Gorgeous wooden interiors, luxurious, high end furnishings, and spacious rooms; you may think we’re talking about some new hotel or trying to sell off an apartment, but all of those things belong to something you won’t even find on land. 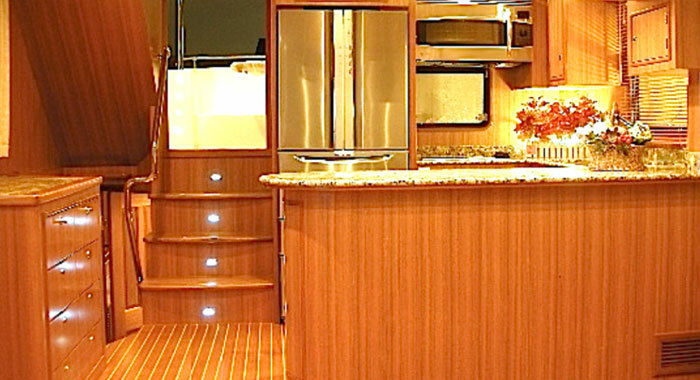 The CRF Cruiser, a luxury liner yacht, comes with all of these amenities and much more, making it the perfect space for a party on the high seas. 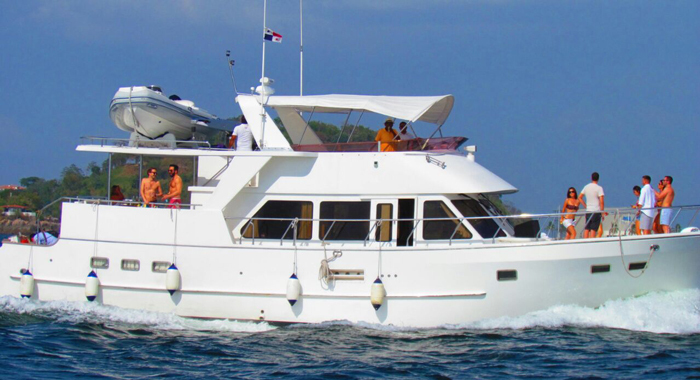 The next time you’re trying to decide on the perfect vacation for you and your fellow travelers, you’ll want to look to the tropical country of Panama, where you can dive into this 60’ cruiser. 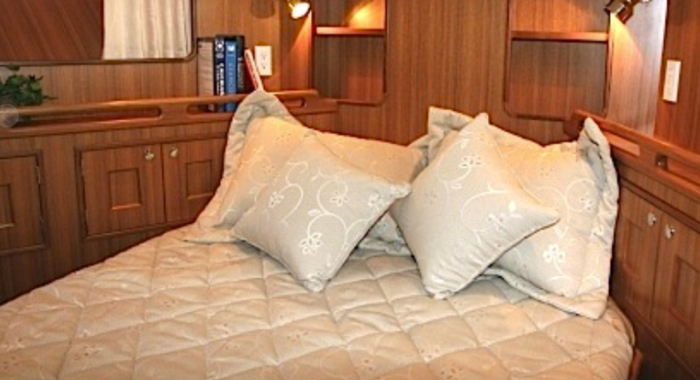 Once inside your luxury yacht, you’ll find yourself quickly forgetting that you’re in the middle of a body of water. The interior amenities are beyond what one could expect and include a full sized bedroom and bathroom, a working kitchen (complete with refrigerator to keep your supply of alcohol cool), and a living space to gather and enjoy the pleasantries of conversation. 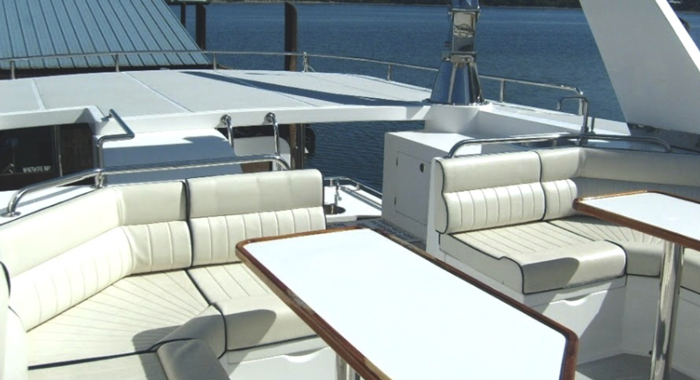 The interior of the vessel is just the start of it all, though, as the real experience comes from spending time on this yacht’s expansive deck. 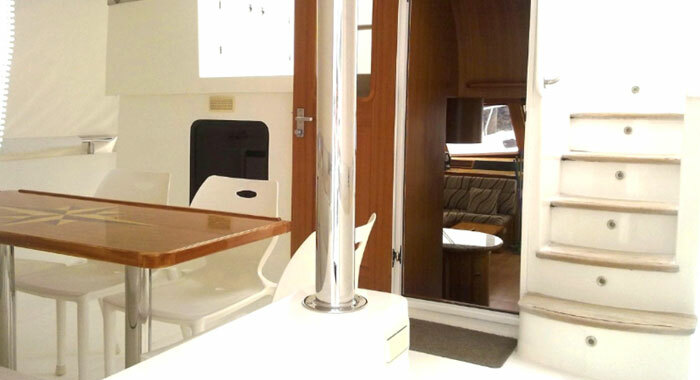 Aboard the CFR Cruiser’s deck, you’ll get to feel the warm tropical breeze blowing through your hair as the ship cuts through waves at moderately high speeds. 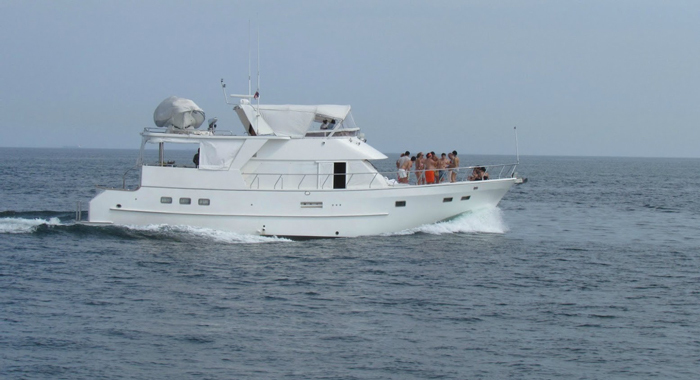 You’ll watch Panama fade off into the distance as your vessel takes you deeper into the Caribbean and Atlantic. It’s here, in the middle of nowhere, that you’ll either get the greatest sense of relaxation or start partying with your friends. When you’re looking for something new to add on to your next vacation, there’s no better fit to fill that gap than the CRF Cruiser yacht. 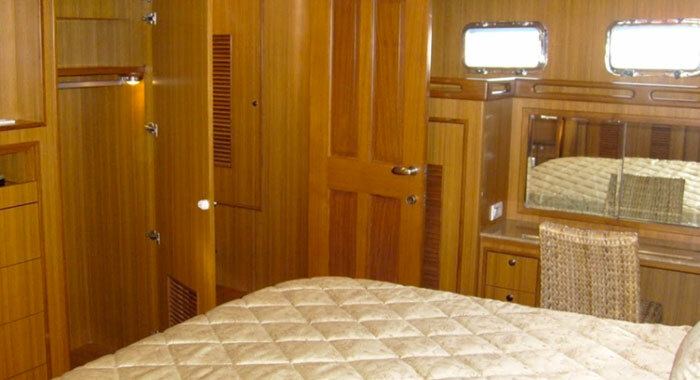 Its high end finishings coupled with amenities you’d expect to find in the most luxurious of hotel rooms make it the idea vessel to sail the high seas aboard. 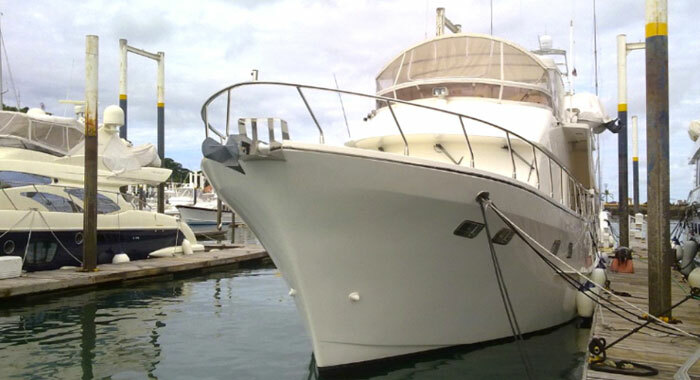 Looking to rent this CRF Cruiser for your excursion to Panama? Contact the staff at VIP n Panama today for complete details and pricing.